Monorails aren't just for Disney World! 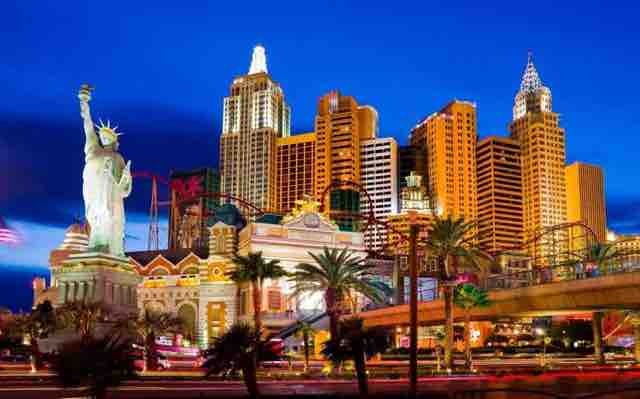 Read on and learn all about how you can get around the Strip quickly, comfortably, and affordably. When you're in the middle of the desert, even the smallest break from the heat can be a relief. Each Monorail car is equipped with two heavy-duty air conditioners to help combat the heat and all but one of the stations are inside or covered. The Mirage station is even misted to help you and your family stay cool. Fortunately there's no shortage of options here: SLS, Westgate, Harrah's, LINQ, Flamingo, Caesar's Palace, Bally's, Paris, and MGM Grand all have or share Monorail stations. There are seven stations around the Strip with an eighth station at Mandalay Bay currently in the planning phases. ...and It Has Free Shuttles to Others. The Rio, Sam's, and The Orleans all have sister properties associated with the Monorail System and offer complimentary shuttle buses to and from the Strip. Simply get off at the right station, catch your shuttle, and relax. It's Good for Public Transport Beginners. Anyone who's ever looked at a subway map of a big city like New York or London and seen nothing but a colored line maze can relax! There's no changing lines, no accidentally getting off in the sketchy side of town, just an easy two-way route. Tickets are available for purchase online or at any of the seven stations. In addition, the Monorail System's website has an extensive FAQ, help section, and social media presence to assist passengers. It Lets You Be Flexible. While the Monorail doesn't run 24 hours a day, it's pretty close! Don't worry about taking in a late show or heading out for an early breakfast, the Monorail's hours are designed for convenience. Hours run 7am to 12am or 3am, depending on the day of week. It Makes Getting to Conventions a Breeze. 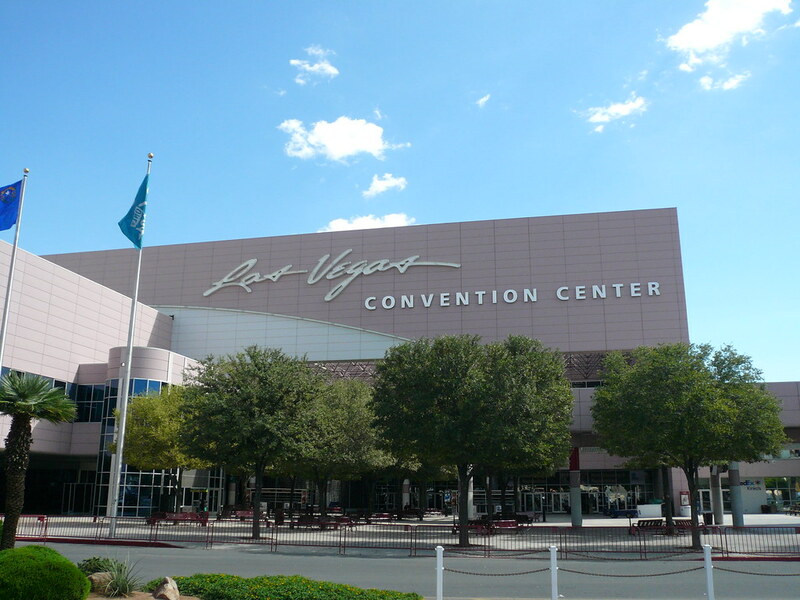 As well as being a great transportation choice for leisure travelers, the Monorail is also designed for those in town for business, with a station right at the Las Vegas Convention Center. Trains arrive approximately every 4-5 minutes during large-scale events and it doesn't take more than 10 minutes to get to the Convention Center from any of the six other stations. Another perk? Some conventions work with the Las Vegas Monorail system to arrange ticket discounts for their guests, so be sure to shoot an email to sales@lvmonorail.com and see if you're eligible to save. While being good to the Earth isn't always at the forefront of people's minds on a Las Vegas vacation, it's nice to know that the Monorail system is 100% electric and uses zero-emission trains. In addition, the use of public transportation reduces the number of vehicles on the road, which reduces traffic congestion, which reduces stress...in other words, being good to the planet is good for you, too. A neat fact? The Monorail system has reduced over 27 million vehicle miles from the roads, which is equivalent to 56 round-trips to the moon. How cool is that? A single-ride, one-way ticket is $5. A single-day pass is $13 and is good for unlimited rides during that day's operational times, but a two-day pass is just $23 -- slightly less than half the cost of two single-day passes. And a three-day pass? Just $29. The availability increments go up all the way to seven-day passes at $56.